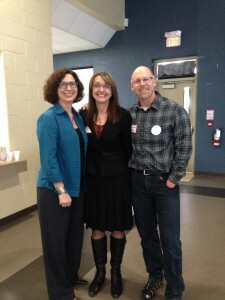 Recently I was invited to speak in Sarnia, Canada – which is across the border from Detroit. The conference organized by the Jumpstart Lambton Kent Teen Transition committee was entitled “Clarity, Please!” and was about the transition to adulthood. 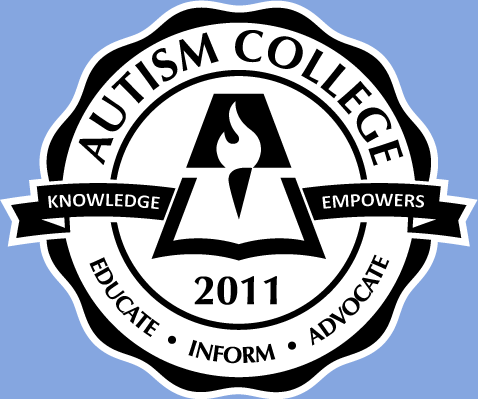 They launched a new website which has lots of relevant information and will make it easier for families and teens with special needs to find the help they need. As well, there is a partnership with Ability Online, a free monitored, supportive, online community for kids, teens and young adults of all abilities. they encouraged their young adult to work towards creating the life they dreamed of, even if it was different from what the parents had imagined for their adult child. At each conference there are always some touching and funny moments. My most embarrassing moment at the conference was when I mistook the mayor of Sarnia and a member of parliament (who were sitting at the presenter’s table with me) as upcoming members on the family panel. I thought it was funny when Dave Schaller, Manager of Family and Community Services at Pathways Health Centre for Children recapped the day saying my talk was “at times funny but always real.” That’s how I feel about trying to access services for my son, Jeremy! The most touching moment for me was at the end of the day. 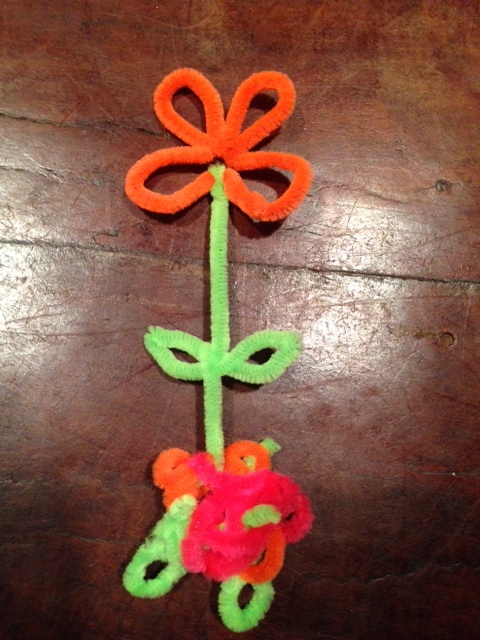 A father walked over and gave me a flower – fashioned from pipe cleaners that had been placed on each table along with other fidget items. “Here,” he said “My son made this for you.” Instances like this make the traveling to share information all worthwhile.